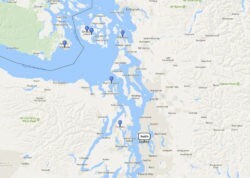 7-day Puget Sound & San Juan Islands cruise from Seattle on board American Spirit. Experience wildlife, wilderness, and native culture on this Alaska cruise with American Cruise Line. Enjoy a 7-day Puget Sound & San Juan Islands archipelago roundtrip cruise from Seattle through the one of the most beautiful cruise regions in the world and you’ll experience the majestic sights at Alaska with American Cruise Line, ship American Spirit. 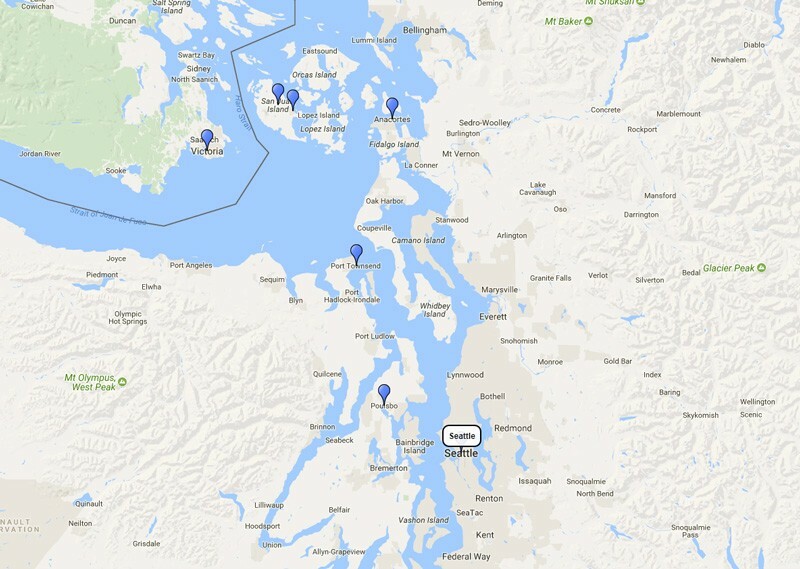 Visit Anacortes, San Juan Islands, Friday Harbor, Victoria, Port Townsend & Poulsbo. American Spirit leaving Seattle for 7 days from April 13, 2019.